Registration for the spring 2017 season January 1st - February 28th. 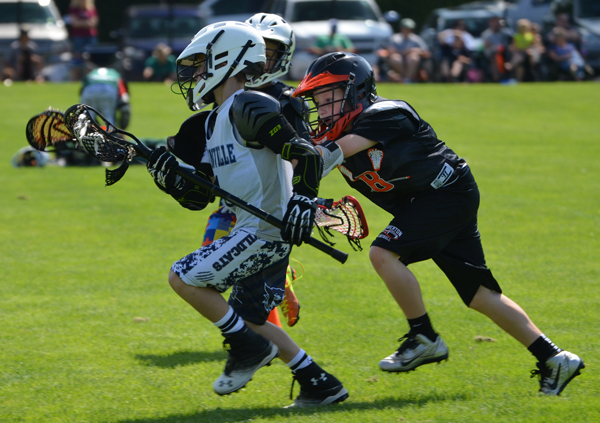 Youth lacrosse teams are divided by gender and then by grade. Typical teams combine two grades 1 & 2nd, 3 & 4, 5 & 6, and 7 & 8. Youth teams are coached by volunteer parent coaches (who are trained by high school coaches). Teams practice two nights a week from February through May. Games are played on weeknights (replace some practices) or Saturdays throughout the metro area. 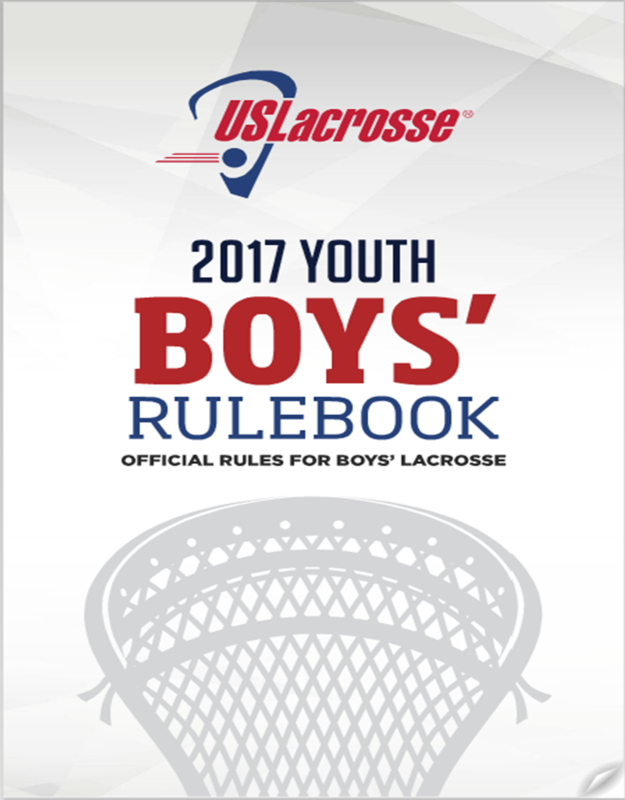 *Boys lacrosse is a contact sport and requires protective equipment to keep players safe. Fee for 2017 season as as follows:: 3/4 Boys $125.00, 5/6 Boys $195.00, 7/8 Boys $195.00. Select fee's are seperate for 5/6 and 7/8 boys teams and more information will be posted as the season gets closer. For the first time this year we will be providing 3/4 boys with equipment in order to provide them and their family's an opportunity to ensure their chidren like the sport. Withdrawal from the program for any reason prior to the first day of practice will result in a 50% refund of the registration fee, if already paid in full. If not paid in full, no refund will be given. After the first day of practice, no refund will be given. Lacrosse helmet (shoulder and elbow pads, gloves, athletic cup, mouth guard, cleats (football, soccer, or lacrosse) and lacrosse stick (long defense stick is not allowed until grades 7/8). Individual equipment is required at the first practice (early February). Goalie equipment is provided for all boys youth teams. If you have questions about required equipment, please contact us. Custom mouthguard fitting w/registration- February 24th 3pm-5pm. Senestraro Family Ortho (503.582.8212) Please call to schedule an appointment.